The Florida-Caribbean Cruise Association (FCCA) Foundation invites submissions for 2 competitions that challenge students to think about and create messages highlighting relevant issues in their countries and our world. Grenada’s Selection Committee is the Grenada Tourism Authority (GTA). The GTA encourages wide participation as students and their schools can both benefit from significant financial awards that are re-invested into education. Junior Division Children ages 12 years and under. Contestants may not have passed his/her 13th birthday by 1 June, 2017. Senior Division Children 13 years to 16 years of age. Contestants may not have passed his/her 17th birthday by 1 June, 2017. Each student must submit 1 poster and select a topic of their choice that promotes environmental awareness. Each poster must depict at least 3 ways in which his/her destination can make a difference in preserving the environment and must be in English. The contest will be conducted in three rounds: Schools will pick their individual winner in each age category, which will then be submitted to a national selection panel who will choose country submissions to go to the FCCA for judging. Each school must submit their entries to the GTA by Friday 19 May, 2017. The GTA should submit to the FCCA office by Friday 9 June, 2017. 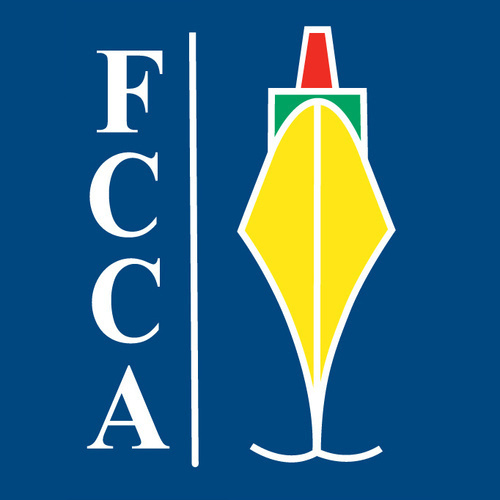 The FCCA will notify all winners by Tuesday 20 June, 2017. The 2016 FCCA Foundation Children’s poster contest was won by Ms Cherise Blache of the St Andrew’s Anglican Secondary School (SAASS). Junior Division Children ages 12 and under (contestant may not have passed his/her 13th birthday by 26 September, 2017). Senior Division Children ages 13 to 16 years (contestant may not have passed his/ her 17th birthday by 26 September, 2017). The competition will also be conducted in three rounds. Each school will submit 2 winners (one from each age category) to the GTA no later than Friday 30 June, 2017. The GTA must choose one winner from each age group from the entries received to represent the country. Each country is to submit the original essays written in English to the FCCA no later than Friday 21 July 2017. The FCCA will notify all winners by Friday 18 August, 2017. 3rd place – US$1,000 (School and student). To reward students for their efforts, all finalists (except first, second and third place winners in each category) submitted by their countries will receive US$200.